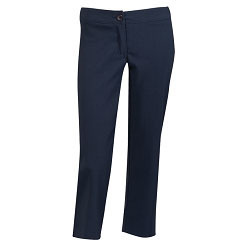 Professional ladies need a nice ladies crop pants in order to wear them to work. If you are someone who has been looking for a crop pant, the one at Giftwrap is an interesting find. These pants work to stretch their way and are usually a great fit in every way. 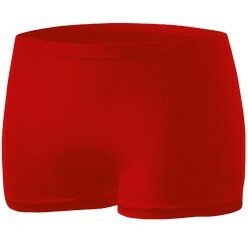 Moreover, they come with a slightly lowered waistband and a single button that you can use to wear the pant up or down. Generally these pants are durable and will therefore last a long time. You can even get your embroidery done on these and the best thing is that they are available in three colors; navy, stone and black.